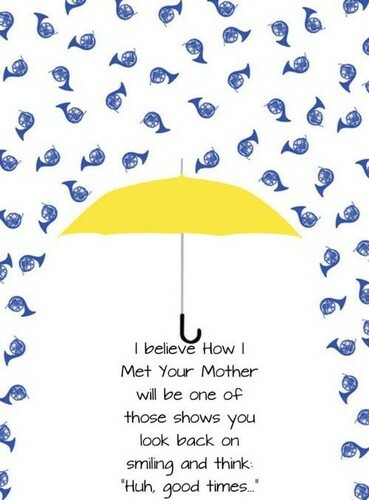 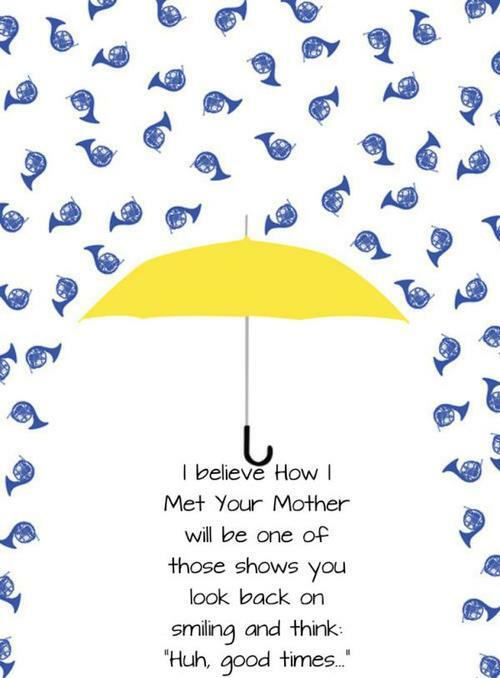 How I Met Your Mother. . Wallpaper and background images in the How I Met Your Mother club tagged: how i met your mother.